The conglomerate defeated a shareholder proposal to separate the top jobs. But 41 pct of investors supported the measure, up from 24 pct a year ago. Double-titled boss John Flannery could pre-empt an embarrassing rebuke next year, and improve governance, by embracing a split now. 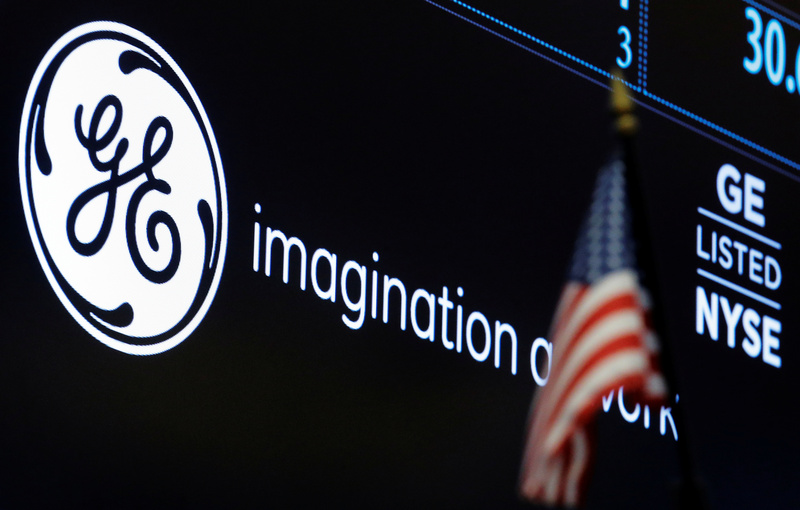 General Electric held its annual meeting of shareholders on April 25. Among other measures, there was support from a large minority of shareholders – 41.2 percent – for a proposal to require the company to have an independent chairman, separate from the chief executive. GE had recommended voting against the proposal. John Flannery, CEO since Aug. 1, 2017, is also chairman of the board.